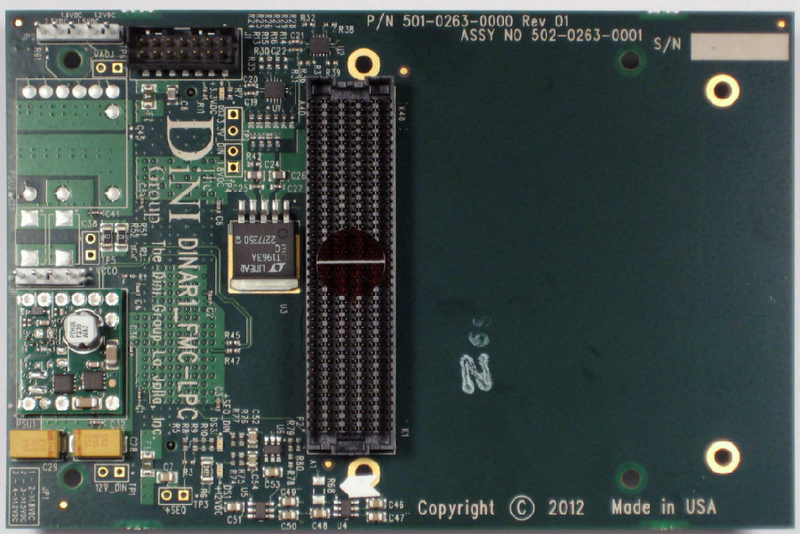 The DINAR1_FMC-LPC is passive transposer card that hosts a low pin count FMC card on a DINAR1 expansion connector. The DINAR1_FMC-LPC can be used on the following DINI Group Xilinx Virtex-7 products: DNV7F4A, DNV7F2A,DNV7F2B and DNV7F1A. 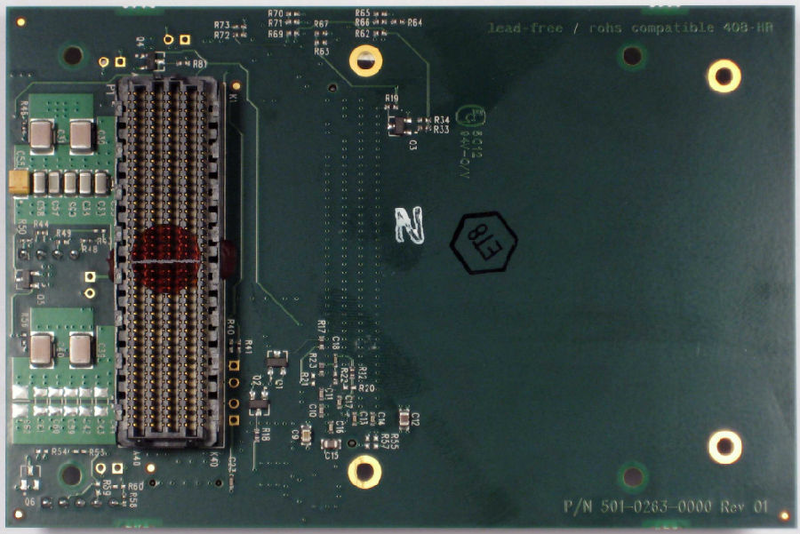 Complete compatibility with FMC, both in the high pin count and low pin-count versions can be had using this active card: DINAR1_K7_FMC-HPC.